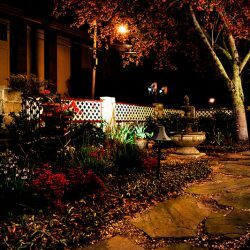 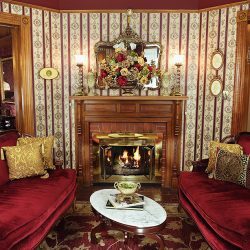 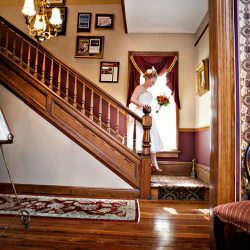 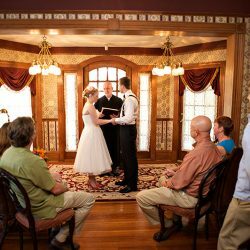 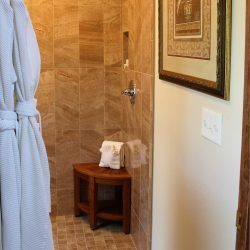 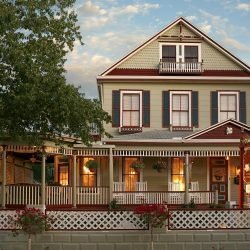 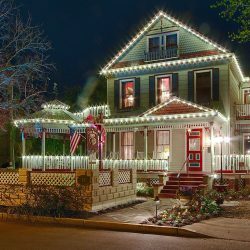 It is our pleasure to welcome you to TripAdvisor’s #1 US Bed & Breakfast for 2017, the Cedar House Inn! 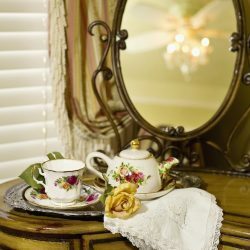 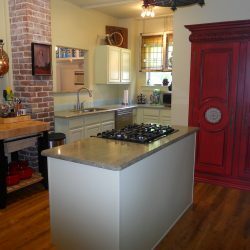 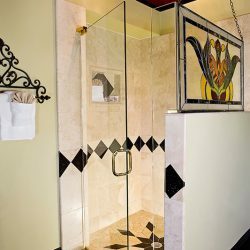 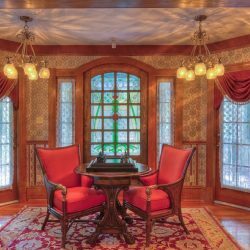 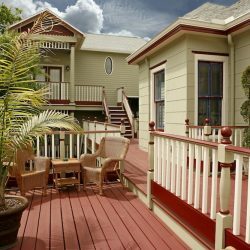 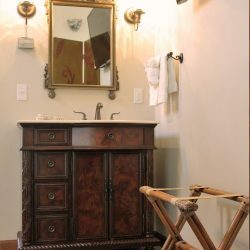 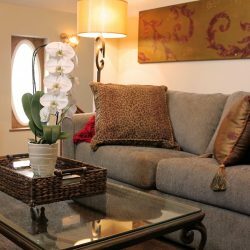 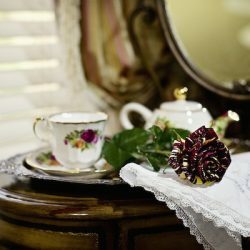 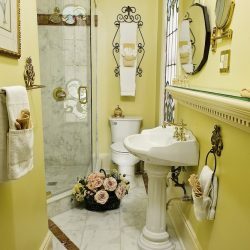 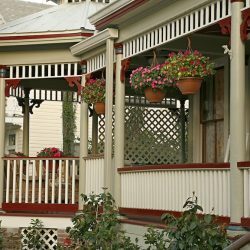 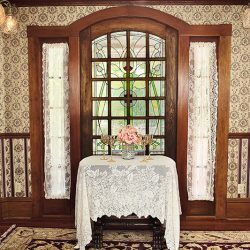 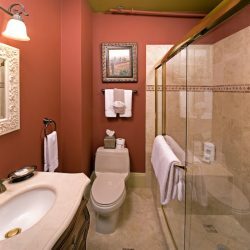 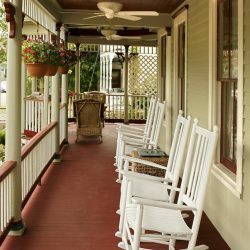 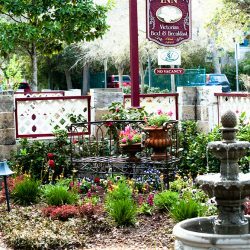 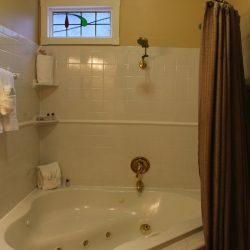 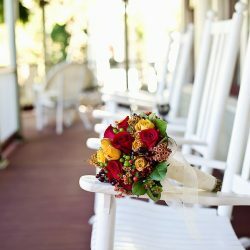 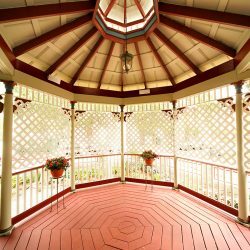 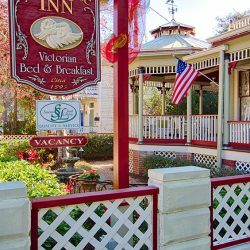 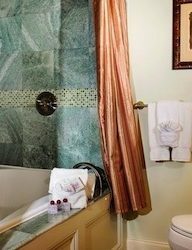 We think this photo tour will give you an idea of how much attention we pay to the smallest of details in providing a simply amazing & relaxing St. Augustine Bed & Breakfast experience. 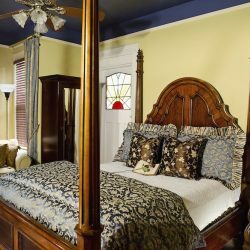 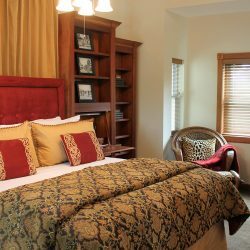 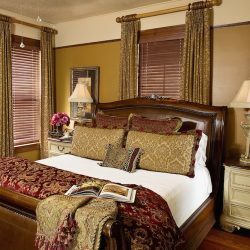 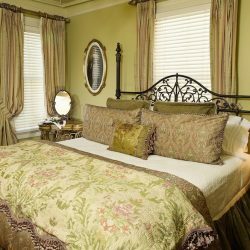 From our St. Augustine Grand guestroom to the warm parlor to the Cedar House Inn garden, we think every space provides a tranquil & romantic atmosphere while bringing to mind the comfort of home.